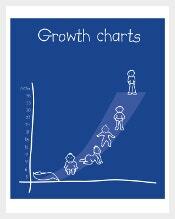 As parents you cannot depend the growth of your child to others or to something else. 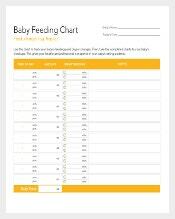 Either you are a newly parent or not, you need to find out things that might be helpful for your child and things that might be useful for you in caring your child. 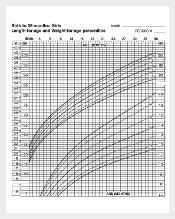 In today’s generation, the invention of new tools such as Baby growth chart template is a great way to keep people well informed and carry their tasks easily.You can also see Baby Growth Chart Templates. 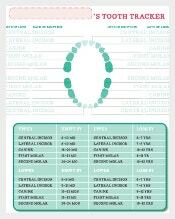 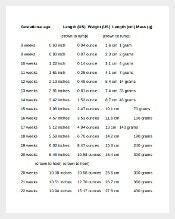 The chart displayed in most sites via online are studied and based from real facts guided by the health organizations. 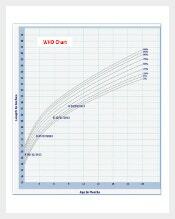 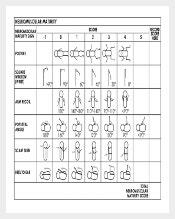 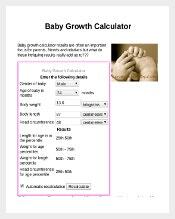 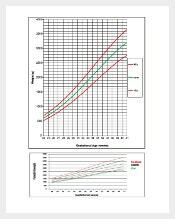 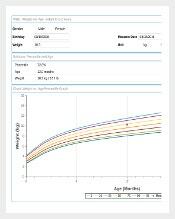 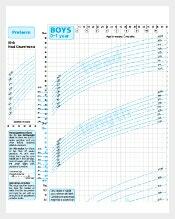 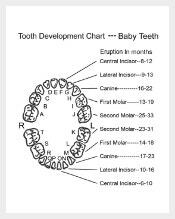 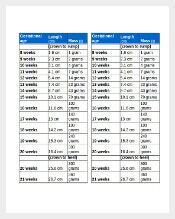 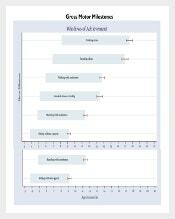 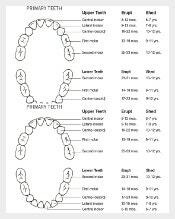 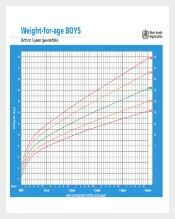 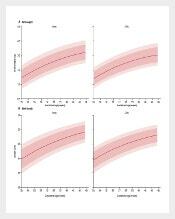 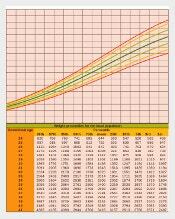 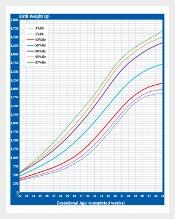 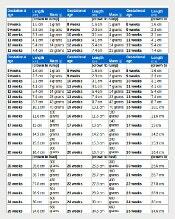 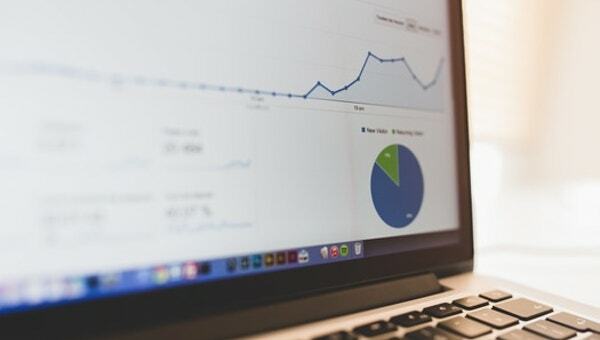 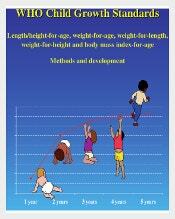 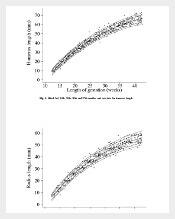 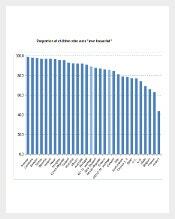 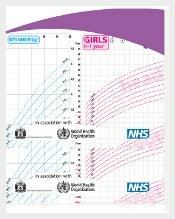 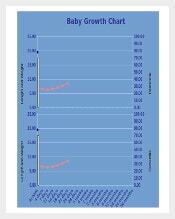 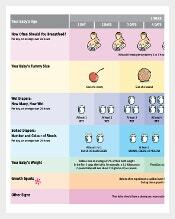 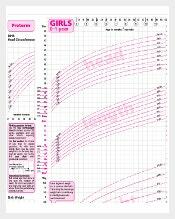 Try to see the growth of your baby using the charts printed in Word, Excel or PDF format.